Is your cat comfortable in your home? Lifestyle changes like a new baby or pet, a move, or health issues can stress cats. A stressed cat may display unusual behaviors like marking outside the litter box, lethargy, hiding, and more. If you're concerned about your cat's behavior, speak with a veterinarian to rule out any medical issue. If there is no underlying medical cause, try a Comfort Zone Plug In Diffuser, which releases comforting pheromones into the environment. 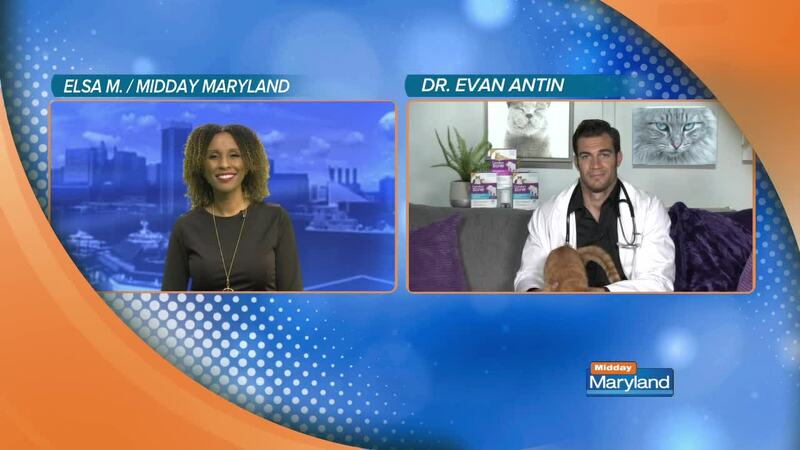 Learn more about Dr. Antin here .